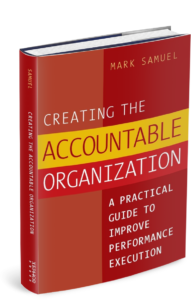 Creating the Accountable Organization is a practical guide for ending the “Blame Game” and developing a work environment where people keep their agreements. Focused on improving Performance Execution,this book provides you with strategies and tools for achieving measurable results. Sold in paperback. 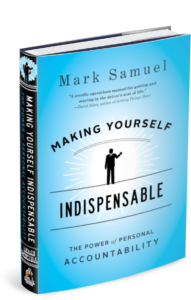 Making Yourself Indispensable: The Power of Personal Accountability shows readers how to become masters of accountability by actually doing what we say we are going to do, despite fear of blame, fear of failure, and fear of success. For bulk orders of 25 or greater, call 1-323-969-0088 for discounts. Written for business executives, managers, supervisors, and leaders at all levels, this is a book about how to not just do business, but also live life. It brings about the dynamic forward launch readers are looking for, creating results that are both unprecedented and sustainable. For bulk orders of 10 or greater, visit 800-CEO-READ for discounts. 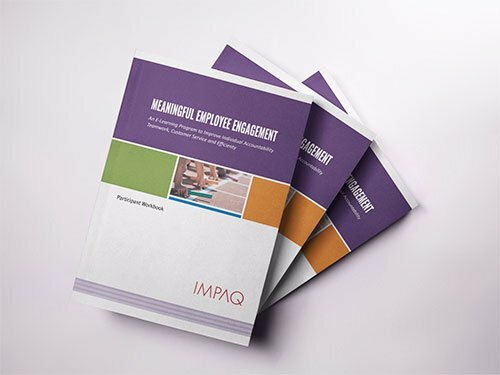 Meaningful Employee Engagement: Building Accountability for Managers and Their Teams (MEE) provides step-by-step guidance for seven self-learning sessions that managers and their teams can conduct during regularly scheduled staff meetings. 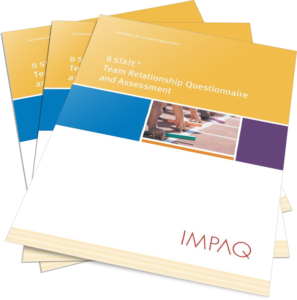 This series is a comprehensive program that allows you to systematically track results as your team improves customer satisfaction, reduces costs, and improves teamwork. 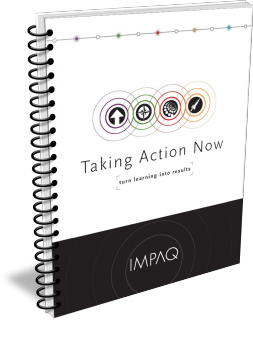 As a part of the package you receive: access to seven online videos, a pre and post Team Accountability Assessment, e-mail coaching support, plus a participant workbook, and a wallet sized Personal Accountability Card for each team member. Click here to download info-sheet. For a complete overview and demonstrations, visit www.MeaningfulEmployeeEngagement.com. Taking Action Now! Turn Learning into Results (TAN) is a self-learning program to improve real workplace issues. This unique program is focused on improving performance, efficiency, teamwork and overall effectiveness. And, each person will document and share measurable improvements to demonstrate a Return on Investment! Pricing does not include shipping or tax. Click here to download info-sheet. To learn more, visit our store at www.impaqcorp.com. 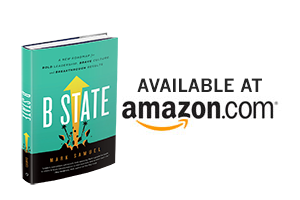 "Mark uses authentic and tangible examples—like stories about drumming, baseball, and how these relate to business—to bring important business concepts to life for me. As he points out, why do we have so many dysfunctions in business if it is so clear in music and sports that there’s a better way? 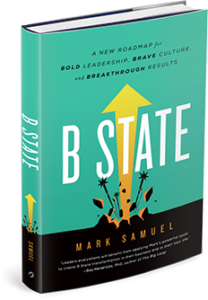 ...The concepts in B State are timely and applicable to the multiple generations in the workforce. I believe they can bring people together to change the world."